If you love the wilderness and beaches, this is the package for you! Starting and ending in Launceston, this tour will take you to our award winning beaches and coastlines such as, Wineglass Bay on the East coast and Gordon River on the rugged West Coast, as well as to our world famous Cradle mountain. Walk around beautiful and ancient Dove Lake in stunning Cradle Mountain National Park. Glide across Australia’s second largest harbour and down the majestic Gordon River. Hike to experience Wineglass Bay, awarded the most beautiful beach in the world. 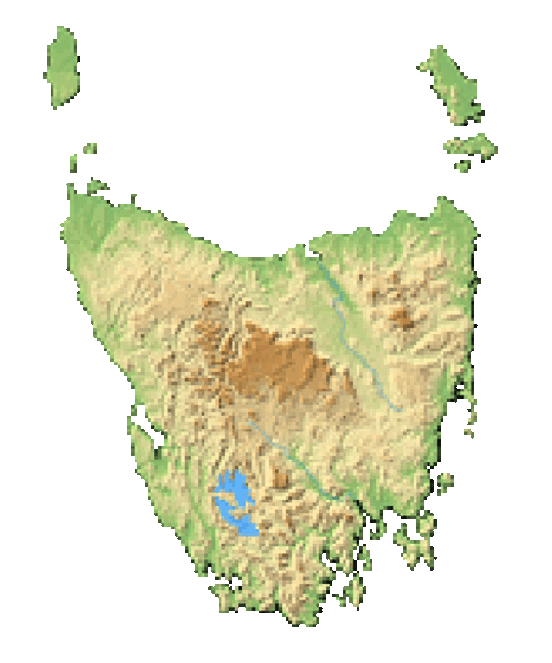 Tamar River stretches from the city of Launceston to the Bass Strait in northern Tasmania, but it is not a river. It’s actually a saline and tidal estuary. Orford is a popular coastal and river township on part of the Great Eastern Drive. Go for a swim, take a walk along a sandy beach, pack a picnic with locally grown fare or visit a nearby winery that the east coast is famous for. Arrive Launceston. Pick up car Launceston Airport. Drive to City. Walks in Cataract Gorge. Drive along the west bank of Tamar River, then cut across northern Tasmania to the UNESCO World Heritage area of Cradle Mountain. Explore the many walks at Cradle Mountain National Park. Drive to the west coast village of Strahan. Stop at Henty Dunes and Zeehan Mining Museum on the way. Enjoy the stunning Gordon River Cruise* as an optional add on – lunch Included. Drive out to Ocean Beach to feel the “Roaring 40s” and experience a wild, cool tempered beach at its best. *Note: Superior Package will include Captain’s Upper Deck (VIP) on the Gordon River Cruise. All alcoholic and non alcoholic beverages included with lunch. Traverse alpine region and drive through the old mining town of Queenstown and through to Lake St. Clair. Visit the ‘Wall in the Wilderness’ before stopping for lunch at the Derwent Bridge Hotel. Walk in the rainforest to experience ferns, tall trees and waterfalls at Russell Falls before following the Derwent Valley into Hobart. Spend the day exploring Salamanca Place and Battery Point. If Saturday, Salamanca Market will be in full swing. Drive up Mt. Wellington for spectacular views over southern Tasmania. Optional self-drive to historic Richmond – 20 minutes from Hobart. Enjoy an afternoon-drive up the east coast via Orford to Freycinet National Park. Stop at Spiky Bridge, Kate’s Berry Farm and Freycinet Vineyard on the way. As an optional add on, take the 4 hour cruise to Wineglass Bay, lunch included. Drive to Bicheno and northwards. Cut over the Elephant Pass and then through St. Marys and the Fingal Valley to join the Heritage Highway. Follow it to Launceston. Drop off rental car at Launceston airport. Depart Launceston. Note: Can also depart Hobart airport.